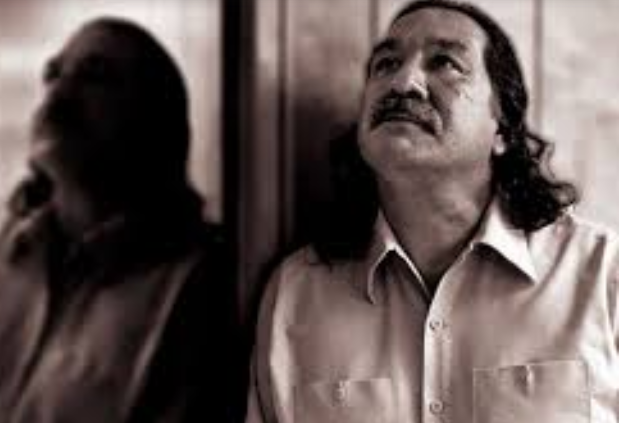 It is with incredible concern that I learned that Leonard Peltier 89637-132 was assigned a cellmate. This is highly unusual as Leonard has had a single cell for a considerable amount of time, making this sudden assignment suspect. There has been an unfortunate history with Leonard being negatively impacted by the actions of cellmates. The time he had a cellmate in USP Lewisburg, he received disciplinary action including a transfer to USP Coleman, for contraband Leonard had nothing to do with and he is concerned this could happen again. I am against these actions on the part of the BOP which are a way to undermine Mr. Peltier's transfer request to be moved to FCI Oxford WI. 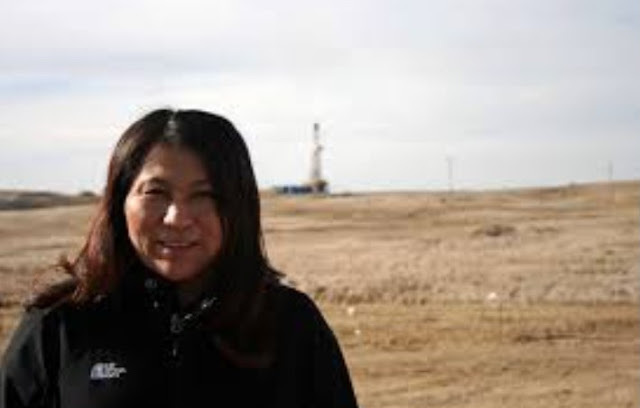 I am asking that you reassign Mr. Peltier's cellmate to another location, to ensure Leonard Peltier's safety.